More spectacular light from White Rock. I re-discovered this image on the weekend while going through my archives. This image was shot on my iPhone and processed in both Camera +, and then sharpened a tad in photoshop before exporting it out. I took it in the beginning of September while hanging out on the beach front in White Rock with a friend. We were in the beginning stages of planning our trip to Italy. It’s a lovely memory, and also was a very peaceful sunset. It brings the feel of embarking on new adventures for me. Enjoy! 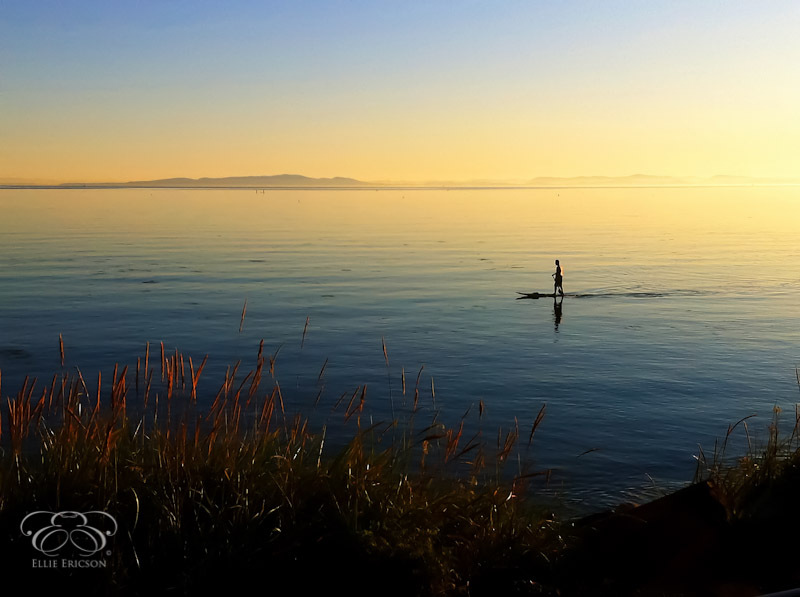 This entry was posted in Uncategorized and tagged Board Paddling, Lone Paddler, Photography, Travel photography, White Rock, White Rock Sunset.